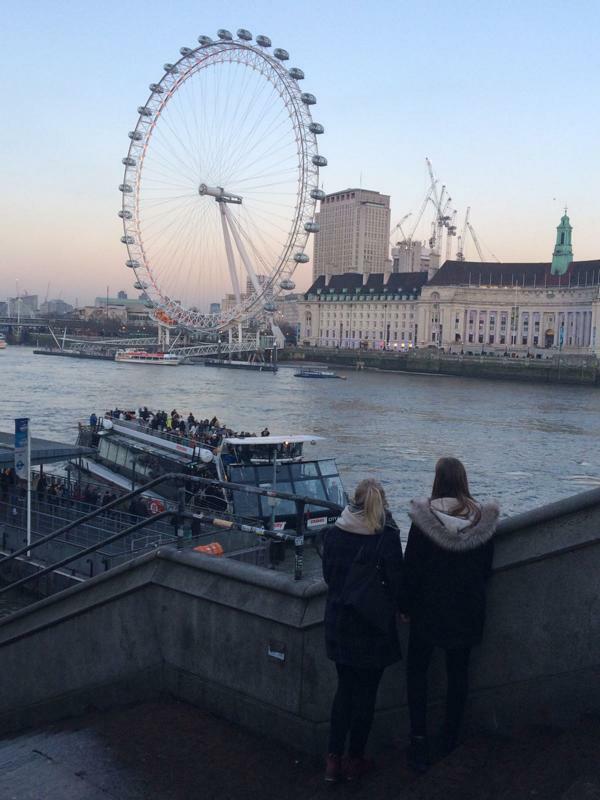 The students of 3BE and 3DE spent their language trip in Greenwich, London. 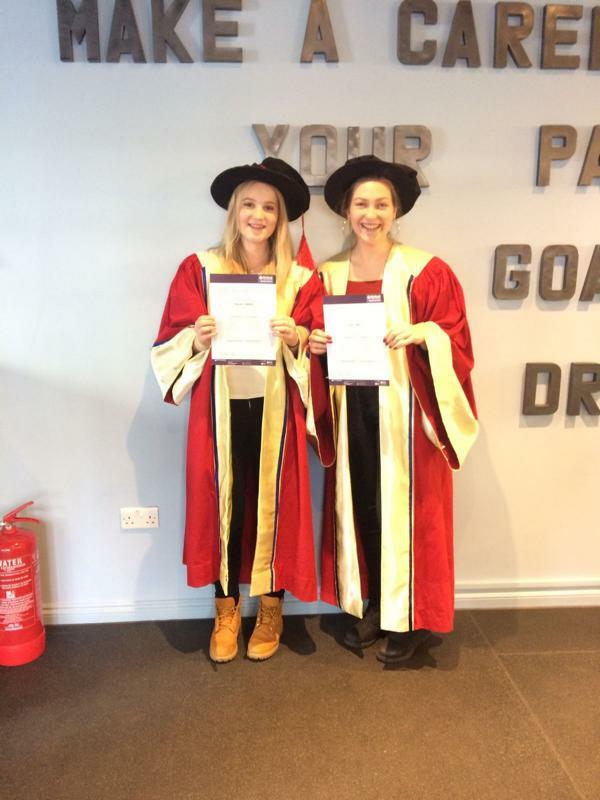 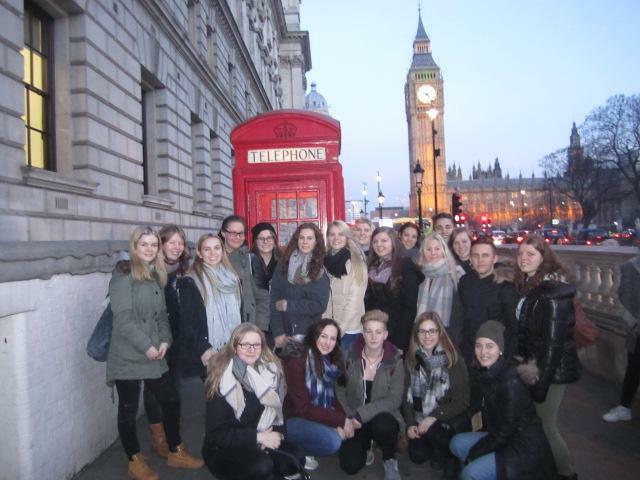 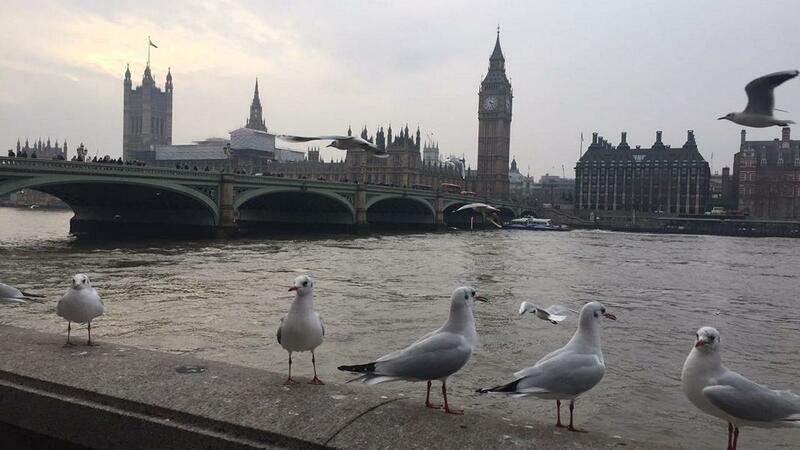 They attended a language school and in the afternoons they had the possibility to explore the capital of the UK. 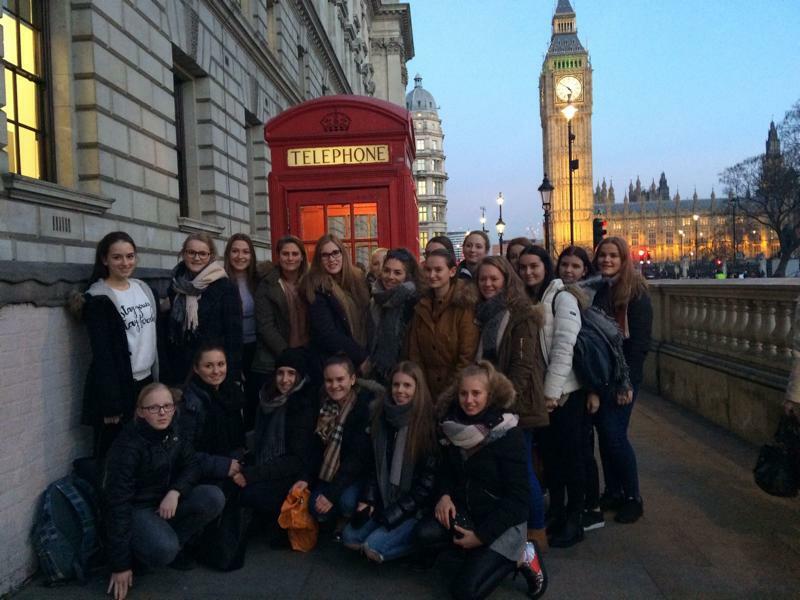 The most important highlights were the visits to the London Dungeon, Madame Tussauds, as well as the ride on the London Eye. 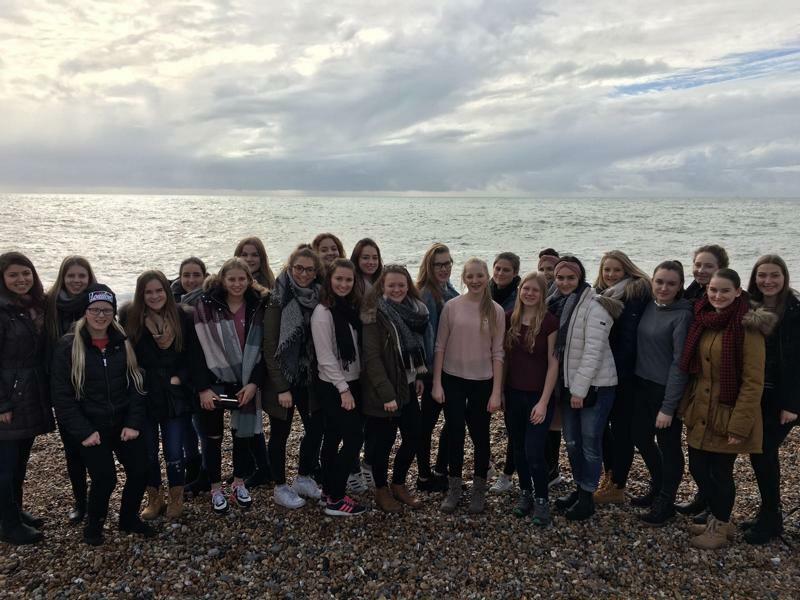 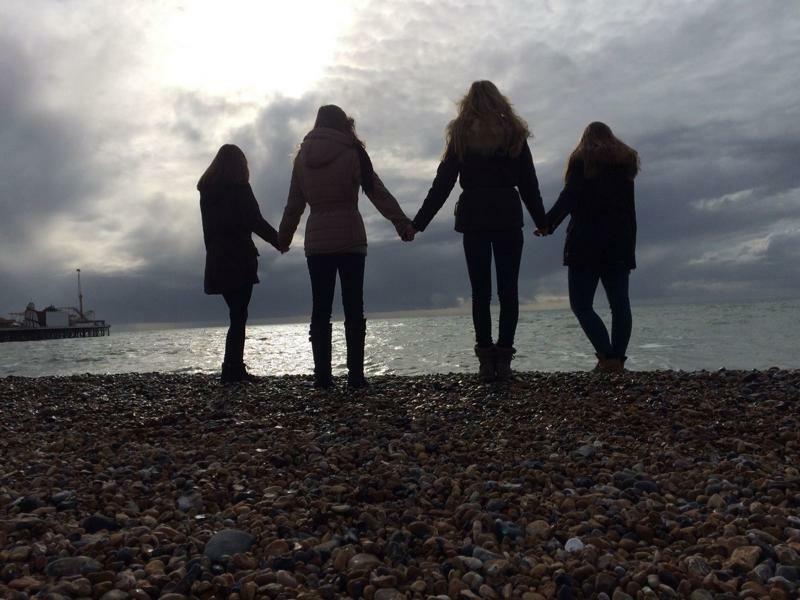 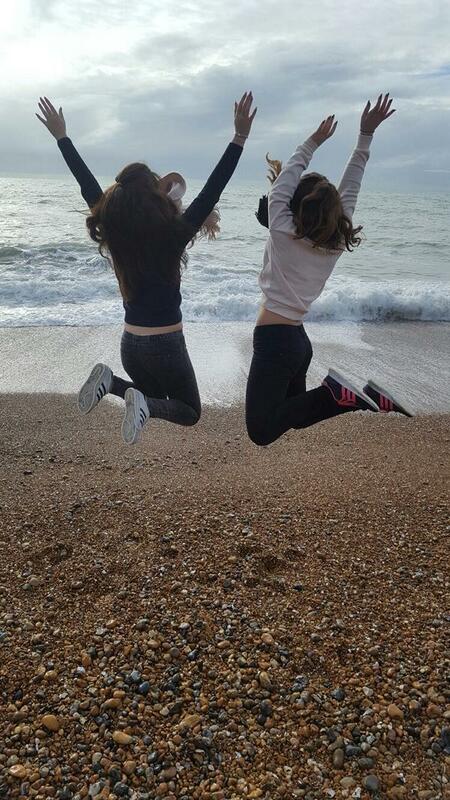 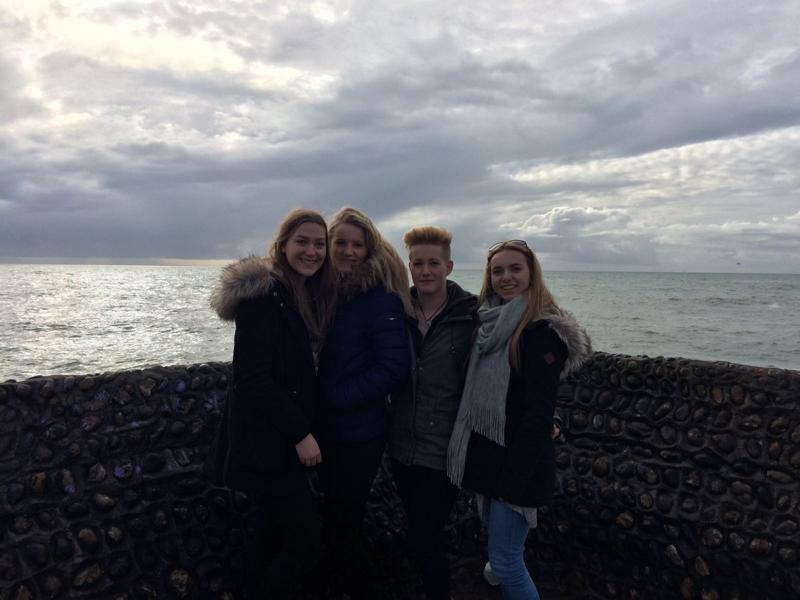 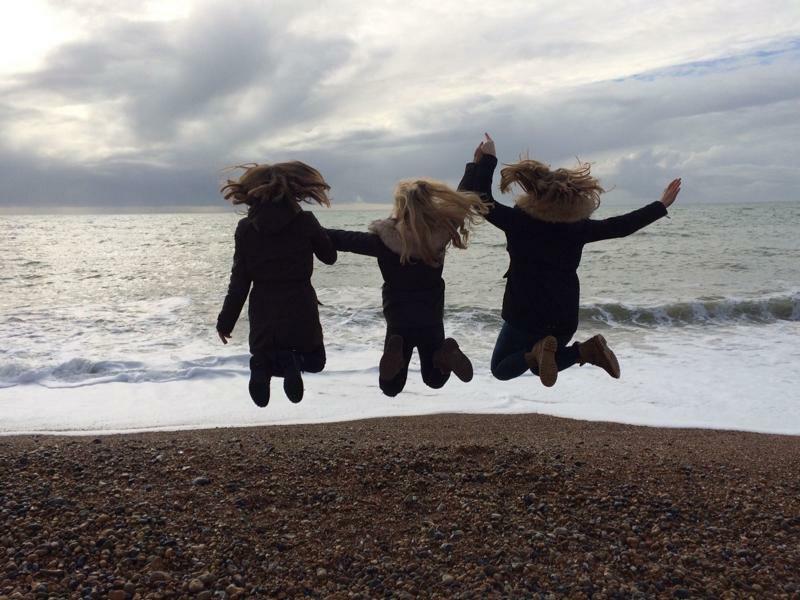 According to most students, the best part of the trip was the day trip to Brighton, where they could walk along the coast and enjoy the fresh air. 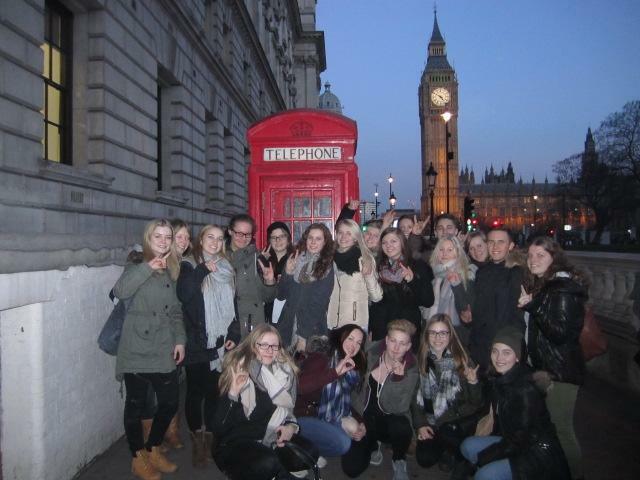 The students stayed with host families, which enabled them to speak in English and to get to know a different culture. 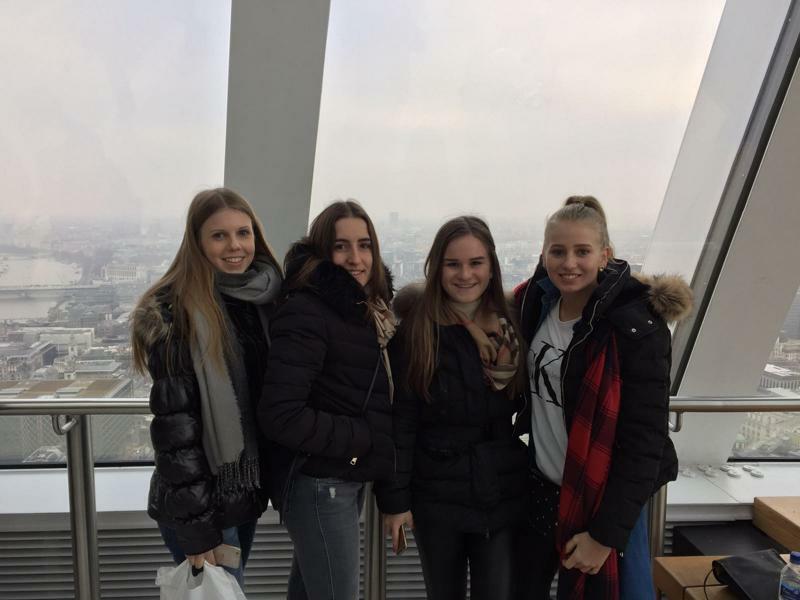 After eight days of sightseeing, shopping, speaking in English and eating burgers, they went back home with many new impressions and unforgettable memories.